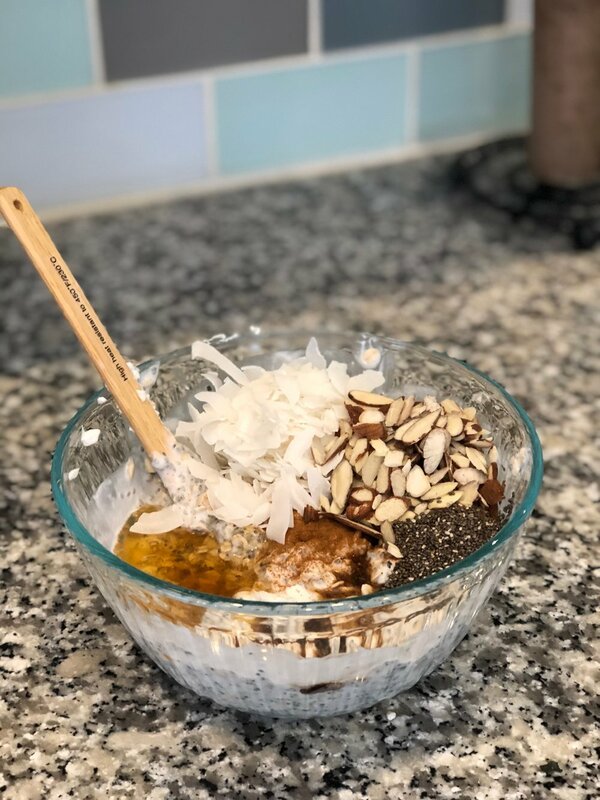 Struggle with getting out of the house in the morning with a healthy breakfast in your belly? 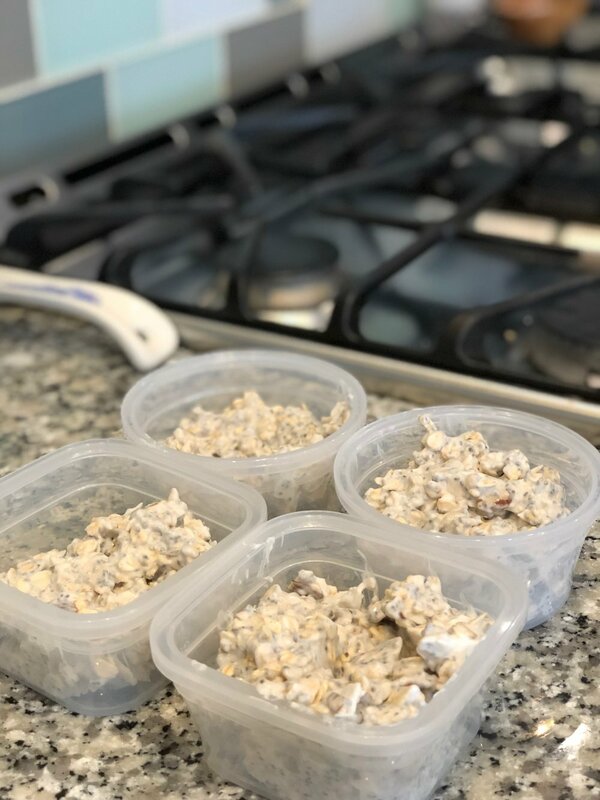 Try these SUPER easy make ahead overnight oats. Feel free to play around with toppings/ingredients and flavors by adding fruit or different kinds of milk.